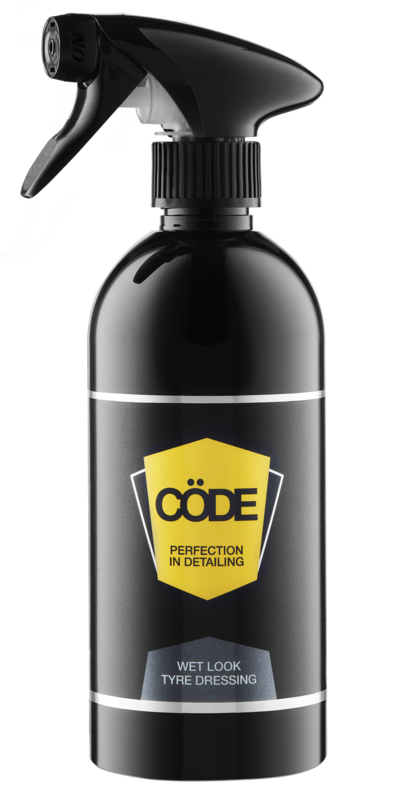 Cöde’s pH Neutral Alloy Wheel Cleaner will revitalise the appearance of your alloy wheels with virtually no brushing, scrubbing or hard work. 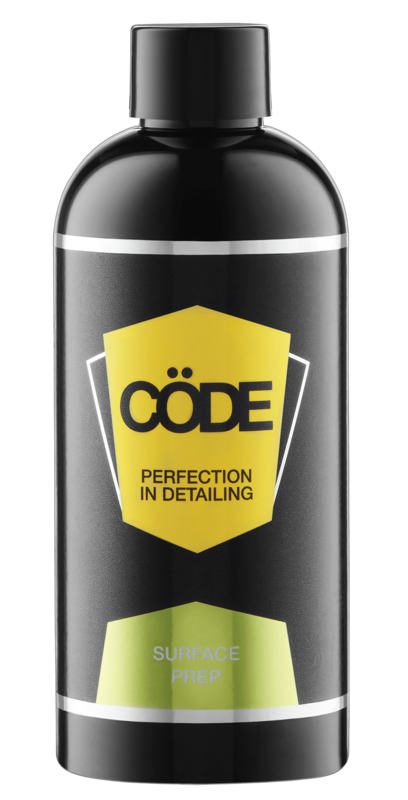 Cöde’s pH Neutral Alloy Wheel Cleaner gives off a purple bleeding effect as it gently eliminates brake dust, oil and other dirt without damaging the alloy wheels, brake pads or brake callipers. This product should be applied to a dry, cool alloy wheel and left to agitate for 3–5 minutes depending on the level of build-up on the alloy wheel. If the brake dust build-up is extensive, leave the cleaner on for a longer period. Product should then be washed off ideally with a jet water spray. Spray onto the entire surface of the wheel. Leave on for 4–10 minutes for the cleaner to react with grime and create a purple bleeding effect. 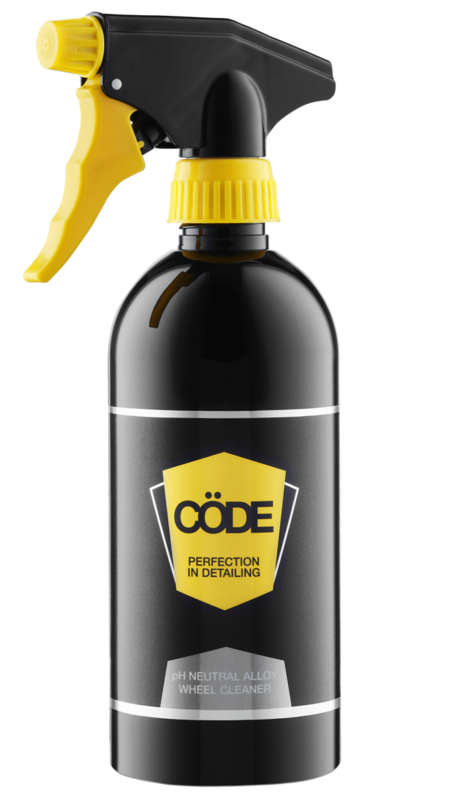 Rinse off with a jet wash.
For extra protection against brake dust, we recommend applying Cöde Premier 40% Carnauba Wax to the wheels.